Why are television’s biggest groups spending millions of dollars on YouTube talent-focused multichannel networks? Jesse Whittock speaks with key players to build a picture of this emerging ecosystem and identify where the digital dollars are coming from. Research released this summer suggested the top 100 YouTube multichannel networks are worth nearly US$10 billion, with the entire ecosystem now valued at twice that amount. The leading 100 networks were notching up a combined 100 billion views a month, according to Ampere Analysis. Impressive numbers – especially since the average MCN with 100 million monthly views is worth US$97 million and generates US$21 million in gross revenue – but where exactly is the value for the traditional players when most of what’s made in ad-funded revenue is split between the channel creator and YouTube? According to Arnd Benninghoff (below left), CEO of play and ventures for Modern Times Group’s digital investment arm MTGx, the value is locked in a desire to reach viewers “on their own terms”. 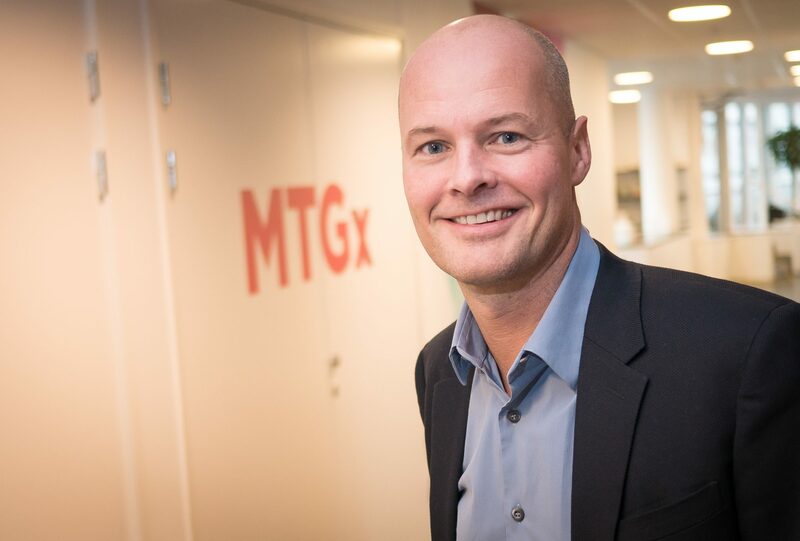 MTG, a European broadcast, production and distribution group, has this year moved into the MCN space by taking control of fast-growing Sweden-based start-up Splay and Netherlands-based Zoomin.TV, the former a deal that brought its 41% shareholding up to 81% and the latter a 51% stake for around €44.9 million (US$48.7 million). To illustrate that notion, he says Zoomin, which claims to be the world’s fifth-largest MCN with more than two billion monthly views and 100 million subscribers, had a growth rate of 70% last year, and that Splay has become the Nordic region’s “undisputed” market leader in less than two years. Almost every major broadcast and production group now has some form of investment in a multichannel network. Key deals include The Walt Disney Company paying up to nearly US$1 billion for Maker Studios, ITV buying into parent-skewed Channel Mum, and Peter Chernin-backed Otter Media investing in Fullscreen, which is now launching is own SVOD platform. This investment is in part based on a belief within the ranks of television executives that they are missing young audiences on traditional television channels and that MCNs have a better grasp on this potentially lucrative demographic. Collective Studio 71, valued at US$240 million, is the result of a merger between Studio 71, the MCN arm of another European broadcast group, ProSiebenSat.1 Media, and LA’s Collective Digital Studio. 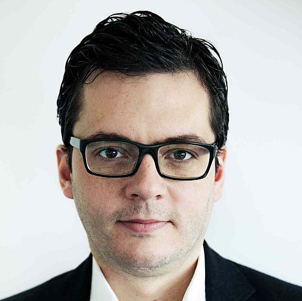 The deal, closed over the summer, saw ProSiebenSat.1 take a 75% stake, with Izad and his Collective Digital Studio co-founder Michael Green) jointly managing the company with Christof Wahl and ProSieben’s Sebastian Weil and Ronald Horstman. The firm’s leading channels include Good Mythical Morning, Cyanide and Happiness, and VitalyzdTv. Philipp Bernecker, CMO and co-founder of Germany-based MCN Divimove, has also seen his three-year-old company join a bigger media group this year. FremantleMedia paid an undisclosed amount for a 51% stake in the firm, which is another that can claim around one billion views a month. This came after RTL-owned producer FremantleMedia had acquired fashion and beauty-focused StyleHaul and BroadbandTV, which itself went on to acquire kids- and teen-skewed MCN YoBoHo. “In the case of Divimove, we’re investing in growth and building an actual business, and that’s something that’s very important for us [regardless] of what’s happening in the market around us,” says Bernecker. 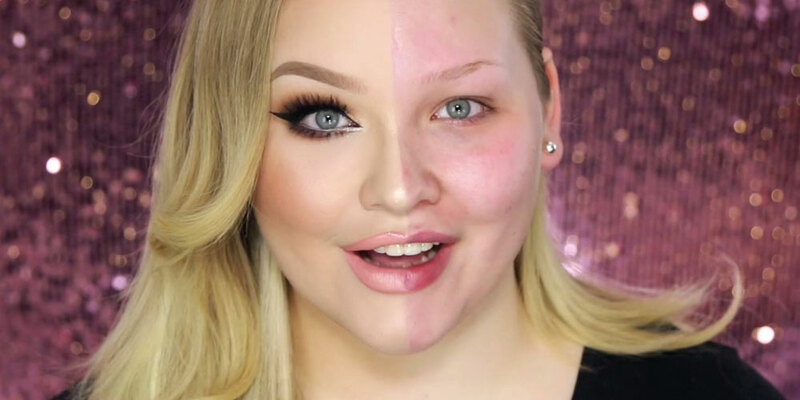 Divimove’s key talent includes EnzoKnol and makeup-focused Nikkie Tutorials (below). Endemol Shine Group has taken a different approach with its digital content arm, Endemol Beyond. The parent firm invests Ä10 million a year in its own network, which is focused on premium original programming through locally curated digital channels such as Icon and Legends of Gaming. “Launching our own MCN has allowed us to build up our own properties, formats and content and so was always going to be the best fit with the broader focus of the group,” says Georg Ramme (below left), who has run the operation since its launch in 2013 and was recently promoted to group managing director. Essentially, the core idea is to replicate Endemol Shine’s formats-development business through local production hubs manned by creative digital producers that understand the requirements of different platforms. “We invest in content that is engaging, sellable and brand friendly, achieves a high number of views and has the potential to travel internationally,” says Ramme. Both Endemol Beyond and Collective Studio 71 see MCNs as a breeding ground for television formats and content that can be sold to more established digital platforms such as Netflix and Amazon Prime Instant Video or broadcasters. A show based on CS71’s Cyanide and Happiness channel has been sold to an undisclosed OTT service, and talent from the LA side such as Fred Finklehorn and The Annoying Orange have had huge success transitioning to US children’s cable channels. The deal with ProSiebenSat.1 is also feeding a strategy to launch digital formats internationally, which is similar to the Endemol Beyond localisation plan. A Studio 71-shot German show titled Last Man Standing will soon be turned into an international effort, as Izad believes it would work “as much in the US as in Europe”. MTG’s Zoomin will also benefit from being in a group with a major TV producer, namely Nice Entertainment, says MTGx’s Benninghoff. 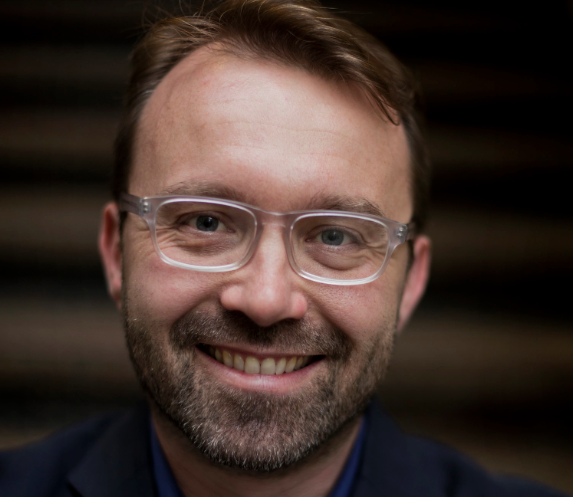 “Zoomin’s strong background in digital video-content creation will enable it to work closely with Nice in order to continue evolving our content products,” he says. 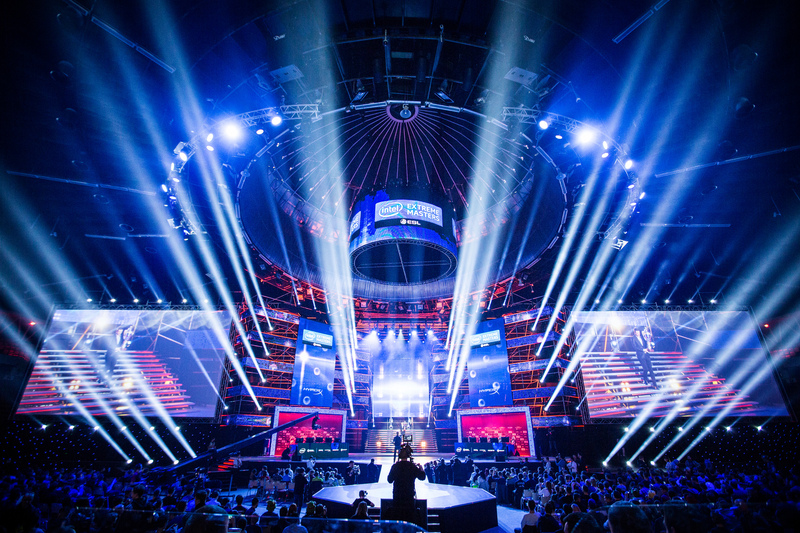 MTG has also acquired a 74% stake in Cologne-based ‘e-sports’ gaming specialist Turtle Entertainment, which distributes more than 16,000 hours of live content from events including Intel Extreme Masters (top) via channels including Twitch and YouTube. “Gaming video content alone already attracts 468 million online viewers, and is a US$3.8 billion revenue opportunity, according to a recent report by Superdata,” says Benninghoff. Ampere Analysis estimates that typical MCN valuations are between 25 and 35 times annual revenues (this compares with between eight and 15 for typical TV producer acquisitions), but that this still represents good value thanks to the huge growth rates, global reach and the future-proofing opportunity. Furthermore, “To use the ‘S’ word – ‘synergies’ – ad-sales, production expertise, rights buying and cross-promotion, are all reasons for the combined company to be stronger”, he adds. With most major MCNs now part of larger groups, there is a sense the land grab is over, but firms are still eyeing investmenmt. “We are always on the lookout for relevant investment opportunities that are in line with our strategy,” says Benninghoff. “We already have our own portfolio of popular digital SVOD and AVOD services, and these businesses complement our existing reach and content offering perfectly. For most MCNs and their new families, YouTube is the most important distribution platform. However, other on-demand sites are also factored into business plans, and some are now seeing the financial sense in launching their own platforms – an MCN equivalent to premium cable channels launching over-the-top distribution services. UK-based production group Barcroft Media is not an MCN in the traditional sense, but does runs the first British YouTube channel to reach one million subscribers. It has a suite of thematic YouTube channels following deals with the likes of Bear Grylls. 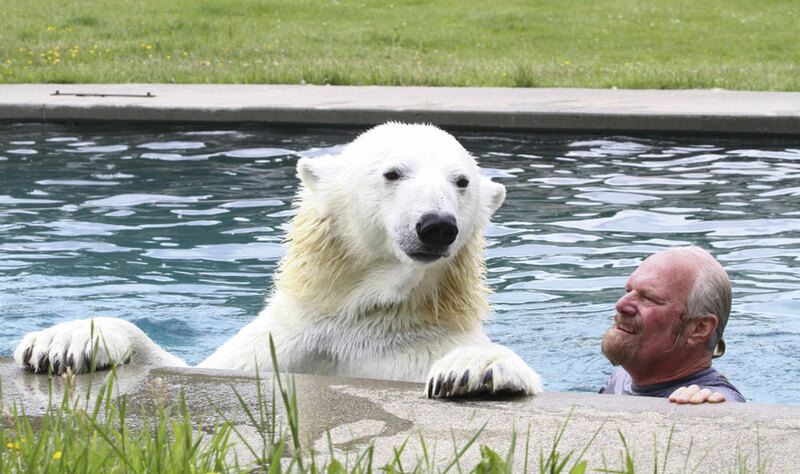 Recently, it launched its own platform, Barcroft.TV, which focuses on the firm’s particular brand of popular factual and includes original long-form documentaries such as There’s a Polar Bear in My Pool! (below left), 1-800-AUTOPSY and Landing Sharks. “We have been trying to find somewhere for the content that was getting hits to have its own space and to build a brand around free-to-air factual via online,” says Barcroft Media CEO Sam Barcroft. Endemol Beyond’s American arm, Endemol Beyond USA, has also created its own direct-to-consumer platform, GetBeyond.US. This includes programming from the fashion-focused Icon channel, with content from upcoming gaming and sports network Smasher and pop culture channel Looksy also to be added. 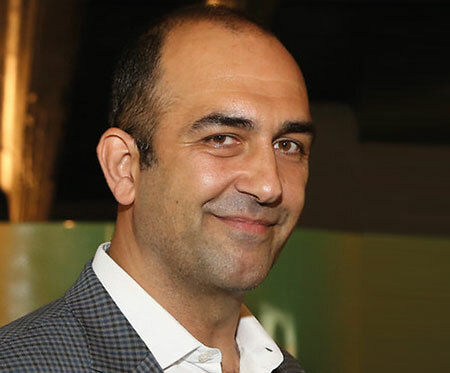 Endemol Beyond USA’s interim president, Adrian Sexton, said in September that GetBeyond.US would streamline “our consumer experience with strong branding, promotion and distribution”. However, content is reaching the market, the groundswell of interest of the past few years looks set to continue, and MCNs seem set to play an even more important role in the evolving converged-media landscape. It’s safe to say this disruptive online space will remain a point of discussion for some time, whether we’re calling it the MCN or digital native market, or something else altogether. Tags: 1-800-AUTOPSY, Adam Thomas, Ampere Analysis, Arnd Benninghoff, Barcroft TV, BroadbandTV, Channel Mum, Collective Studio 71, Divimove, Endemol Beyond, Georg Ramme, GetBeyond.US, ICON, Landing Sharks, Legends of Gaming, Maker Studio, Michael Green, MTGx, Otter Media, Ovum, Philipp Bernecker, Play Zoomin.TV, Reza Izad, Richard Broughton, Sam Barcroft, Smasher, There’s a Polar Bear in My Pool! TV's Big Questions: have direct-to-consumer services affected the market?